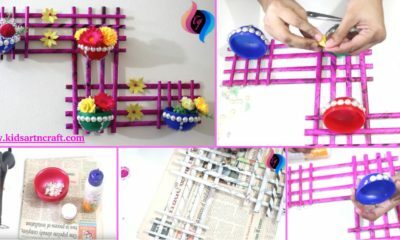 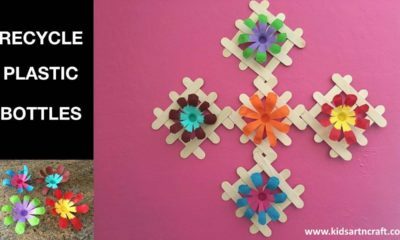 And if you are planning to decor house with beautiful handmade stuff and craft, just let your kids to perform this task. 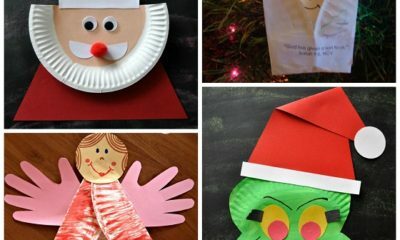 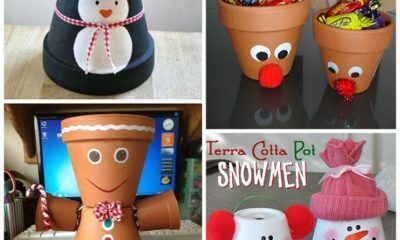 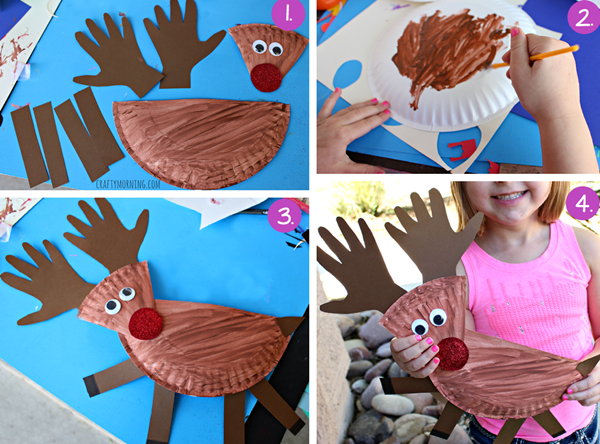 Here, you can check out the simple Christmas craft ideas for kids. 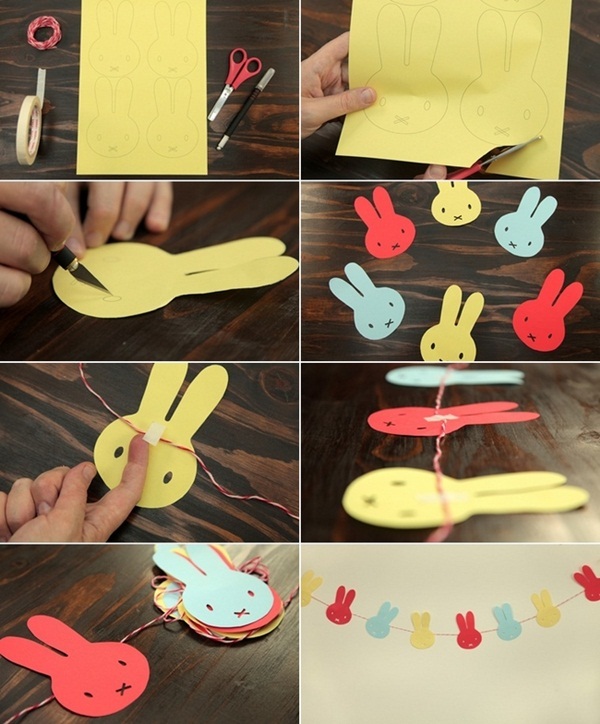 First, draw the faces of rabbit with pencil and cut out them from paper precisely. 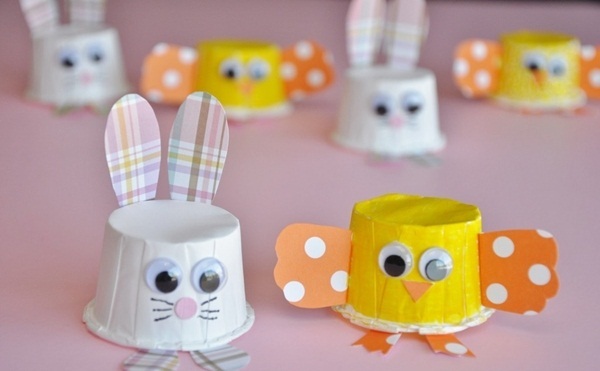 Now, paste Google buttons so as to make eyes and then by using glue on all faces, paste a thread and hang the all rabbit’s faces and enjoy. 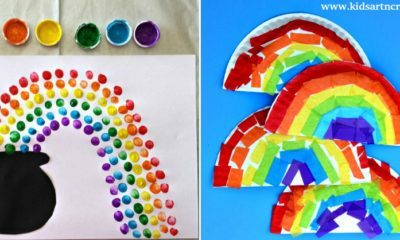 You might get paper cups in kitchen, just color them with desired colors and let them dry for few minutes. 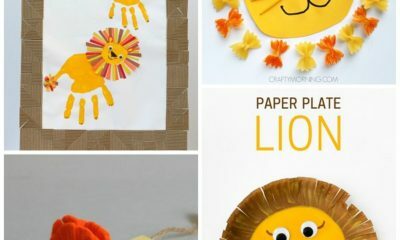 Now, decide to make it as any animal’s or cartoon’s face. 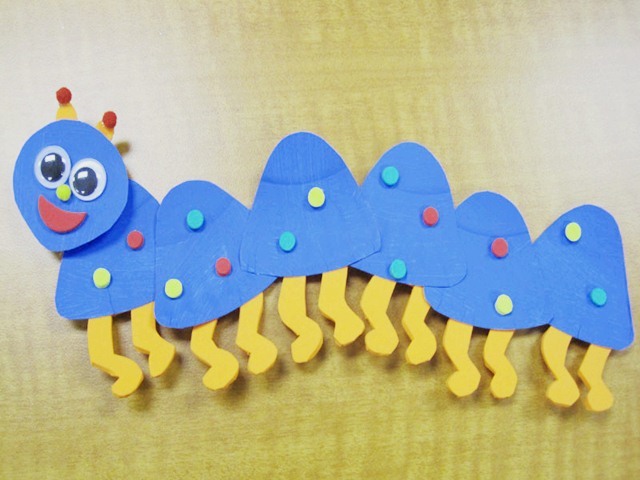 Add two ears or wings and Google buttons as eyes, smiley, teeth by sketch and it’s done. 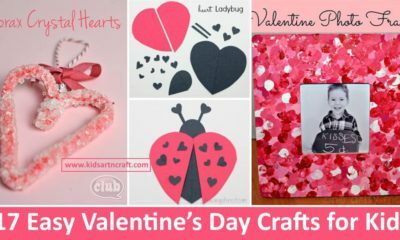 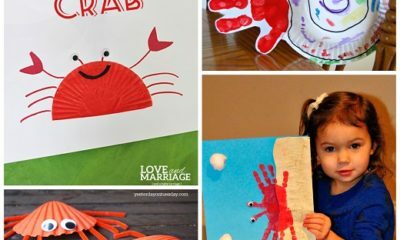 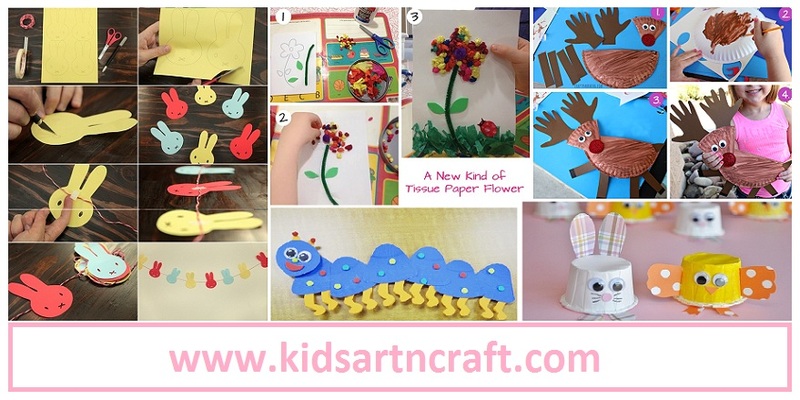 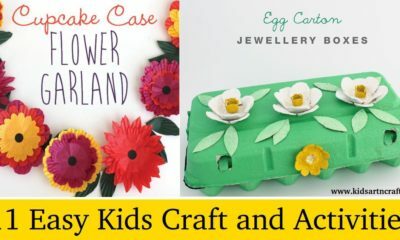 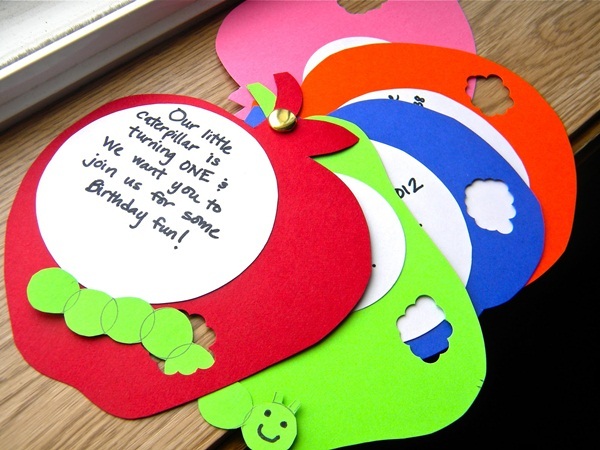 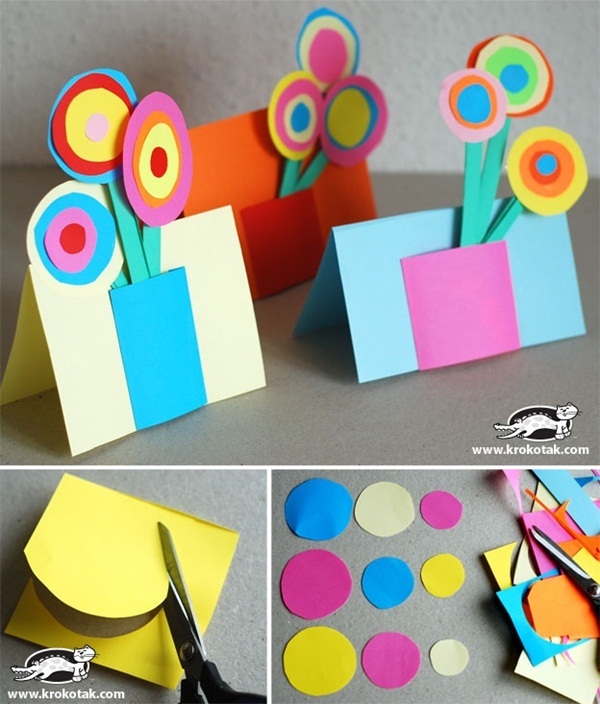 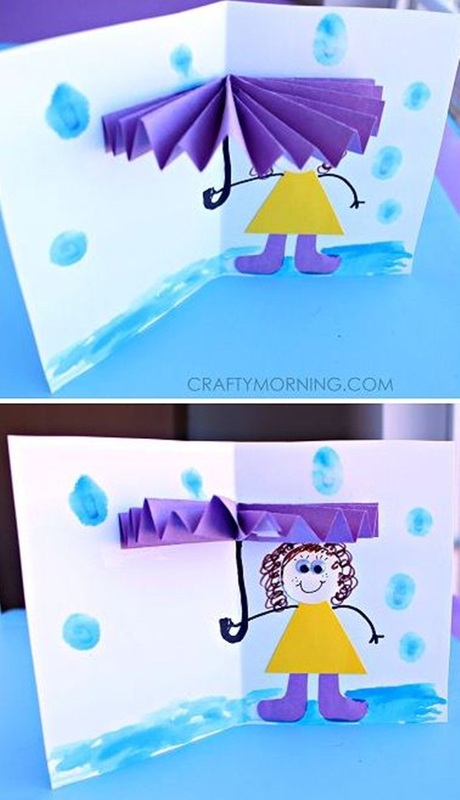 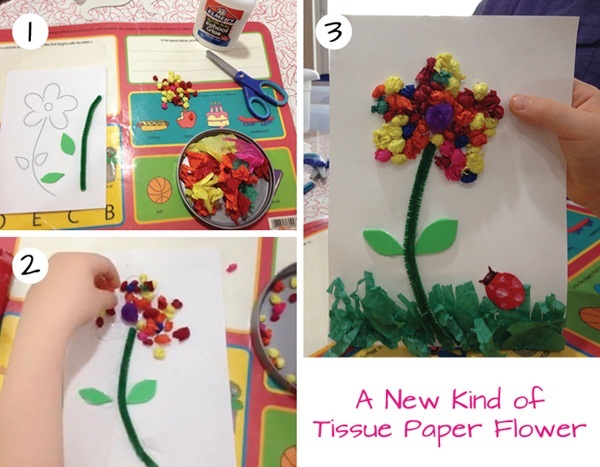 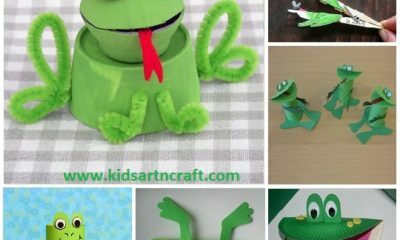 DIY paper crafts ideas for kids will ensure the craft ideas you would love to try and share with your kids. 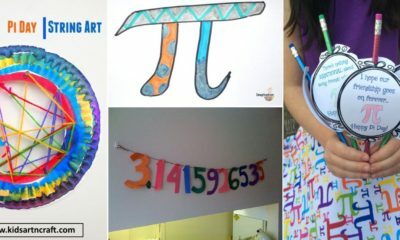 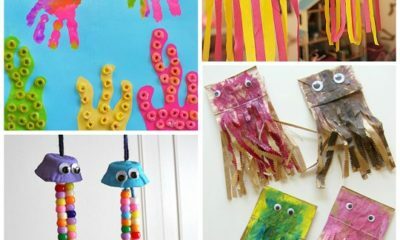 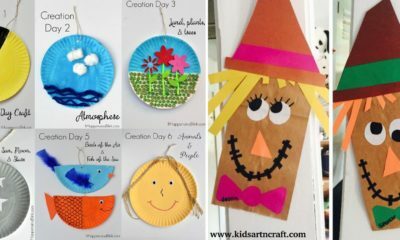 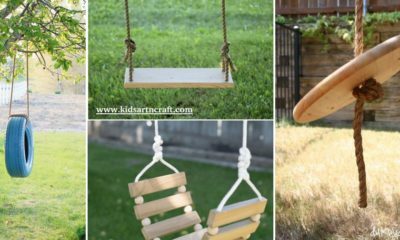 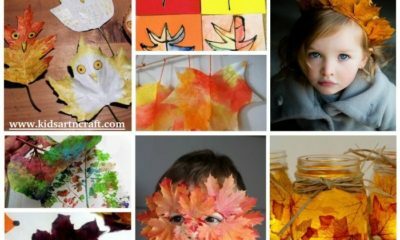 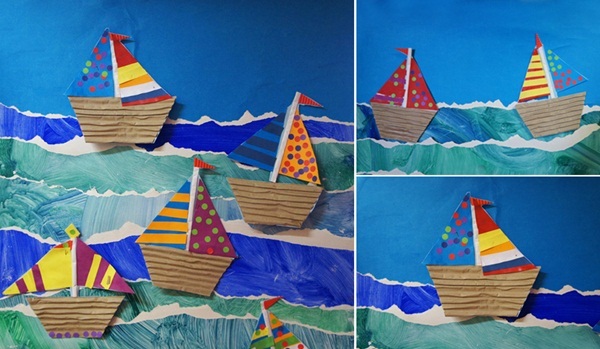 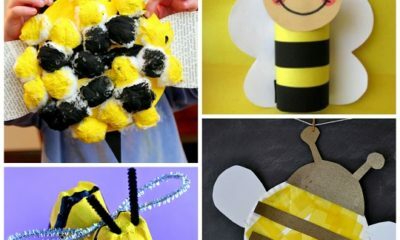 In schools, kids get projects and creative art work and so here you should check art and craft ideas for kids for schools. 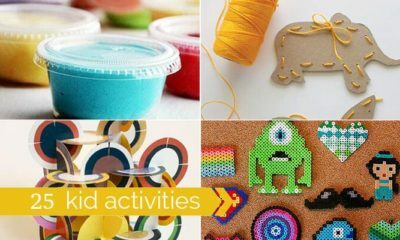 Now, do drop us a comment and let us know your feedback about these ideas and suggestions if something needs to be added.